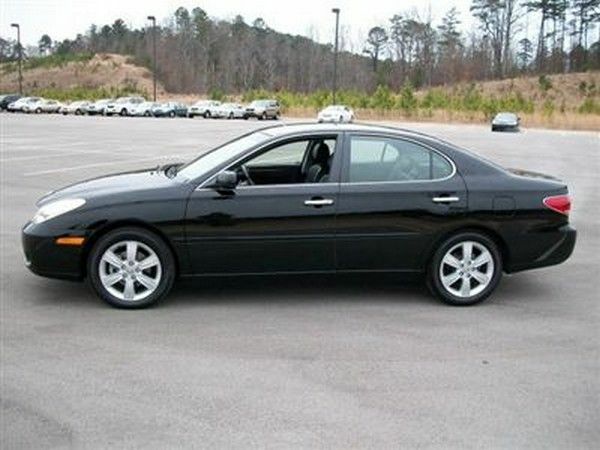 The 2005 Lexus ES330 is known as one of the most reliable of the compact sedans in the auto market. It's thrifty and worthy yet refined and comfortable. 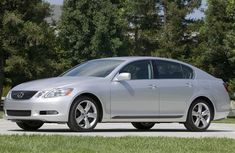 This has inspired Naijauto.com to bring our readers a comprehensive review of this excellent car - the review of 2005 Lexus ES330. Now, follow us to behold and deepen your understanding of this Lexus model. The Lexus ES330 2005 gets refreshment in its style with redesigned headlights, taillights, fog lights, grille and lower intake, earning the car a more distinguish look than its predecessor. The front fascia comes adorned with streaked-back silver headlights, sloped-down appearance with continuous curve, tidy dark grille, sculpted hood, smooth air dam and nearly seamless front bumper. Moving to the rear, the silver tail lights stretch around the corners, as if trying to meet the same-cued headlights. The alloy wheels come equipped with 9-spoke design while the optional 17’’ units get a 6-spoke style. Chromed door handles are easy to pick up, which doesn’t make car users awkward when using like some other models in its class including the Audi A6. Lexus designed the ES to the the safest vehicle in its class. Therefore, the occupant compartment is strengthened in important areas while the front and rear rooms are specially designed to reduce accidents’ impacts. The smooth, almost-flat underbody contributes to an amazing aerodynamic effect (with a drag coefficient of only 0.28), and the sedan is made of resin-steel sandwiches and high-grade synthetic materials to minimize the penetration of noise. The Lexus ES 330 is developed from the same platform as the Camry. In overall, the 2005 Lexus ES330 interior is evaluated to be a warm and attractive design. The car comes adorned with brushed aluminum trim and burled walnut or golden bird's-eye maple decor. All materials are high-quality, earning the cabin a luxurious look. The standard shift lever and steering wheel are wrapped by stitched leather and look very eye-catching. Besides, the interior also gets an all-walnut handle for a walnut-trimmed steering wheel and the shift lever, a manually adjustable steering column for tilt and upgraded steering wheel-mounted controls for sound system and other components, making the cabin more modern and convenient. Compared to other models in its class, the ES 330 is more upscale, which can be equal to the Toyota Camry XLE but still, seems to be inferior to truly luxurious sedans like the Lexus LS 430. 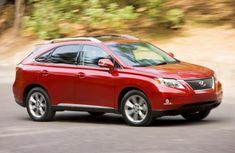 The leather upholstery comes standard and relatively beautiful while the seats can serve people with comfort. With excellent seating position, the cabin can offer generous front-seat legroom. It also has optional power-adjustable pedals which very helpful for shorter motorists in finding a good driving position without being inconvenient with the airbags. The seats are quite flat, with no large latches, which help entering and going out the car easier. The seat of the driver comes standard with ten-way power adjustments. The ES 330 2005 features a memory function for both the driver and occupant seats. 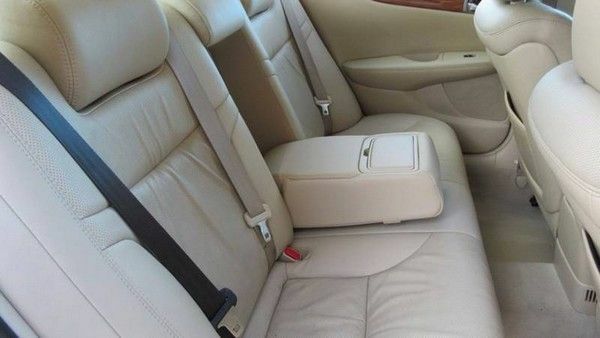 The construction and shape of the front seats are based on the LS 430’s. Meanwhile, ventilated/heated front seats come as a new option for 2005 model. The rear seats are spacious. They are capable of housing up 4 adults with comfort. 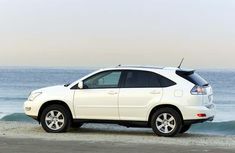 To give a verdict, it is larger and more comfortable with more leg and hip rooms than that of the Mercedes C320 sedan. 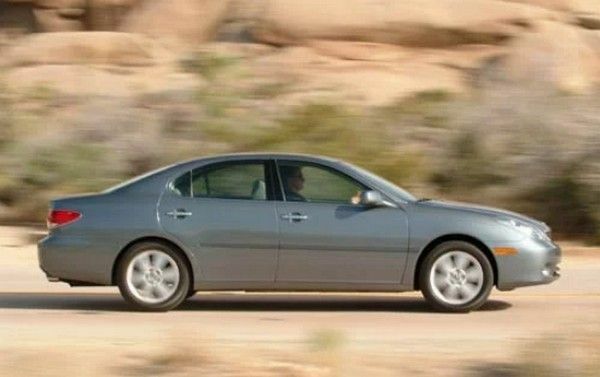 The 2005 ES 330 model is also armed with additional force limiters and pre-tensioners to the front and rear seatbelts, helping decrease injuries to occupants when an accident happens. The lighter silver instrument panel is well arranged with 3 rows, along with easy-to-read analog gauges. The layout at the center of the cabin is also highlighted by a big speedometer, big tachometer, a digital trip computer and sizable analog fuel and temperature gauges. Besides, the optional navigation system operates well with a large database and impressive graphics. The 2005 model has been added voice activation. Under the hood, the ES330 is powered by a 3.3L V6 engine which can dole out 225 hp and 325 Nm of torque. 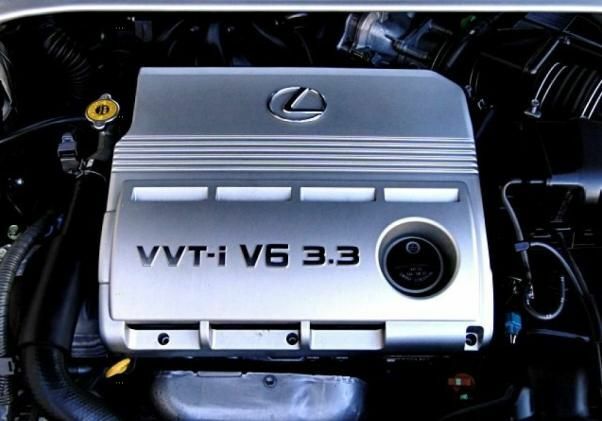 The 2005 Lexus ES330 engine whirs from 0 to 60 mph in 7.2s and drinks 20/29 mpg on city road and on the highway respectively. The ES 330 brings a refined and smooth drive with an effective braking system, a powerful engine, a good suspension and extensive measures installed to decrease harshness, vibration and noise. 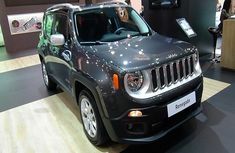 It also comes standard with electronic brake-force distribution (EBD) and anti-lock brakes (ABS). Brake Assist is offered as an option. 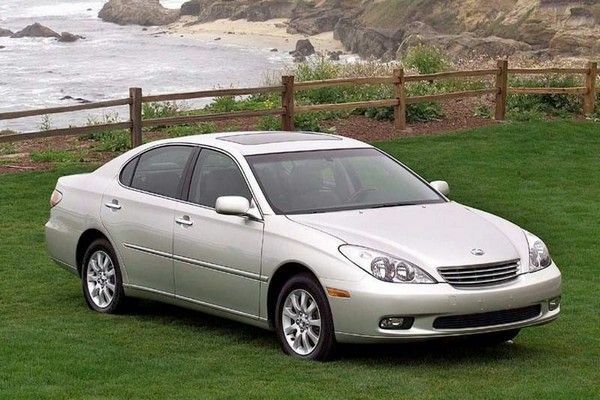 In general, the 2005 Lexus ES330 showcases a good handling capability but it is redesigned to focus on driving quality more than sporty handling. Check Engine Light flash with codes P0174 and/or P0171 because of a lean running engine. There are some symptoms like poor fuel mileage, lack of power and hesitation on acceleration. This is usually led by a dirty mass airflow sensor. To correct this 2005 Lexus ES330 problem, sometimes, it just needs to be cleaned up, otherwise you have to replace the unit by a new one. A vibration may be caused by the steering wheel or the brake pedal when the brakes are operated. This is often led by warped front brake rotors. The damaged rotors must be replaced or re-machined to solve this problem. The Check Engine Light may turn on because of an O2 sensor heater fault. Usually, the broken O2 sensor will require a replacement to fix this issue. 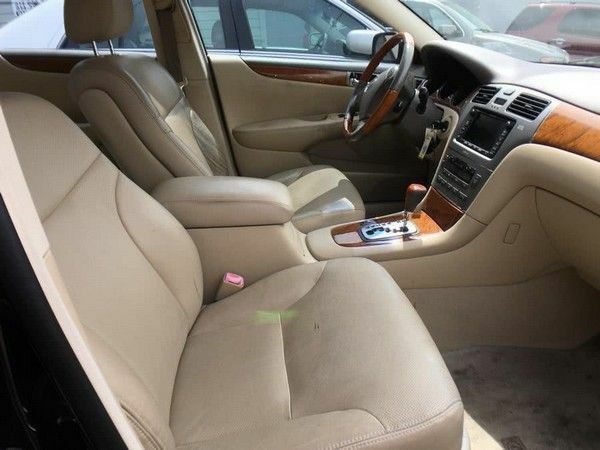 ​Please consult the table below for the latest 2005 Lexus ES330 price in Nigeria. We also include the prices of the Lexus ES 330 of other model years with foreign used and Nigerian used models for your further information. Lastly, we at Naijauto hope that our 2005 Lexus ES330 review will absolutely win your heart and make your love for this excellent sedan come greater. To learn more in-depth reviews about other hot-selling models in Nigeria, please click here.